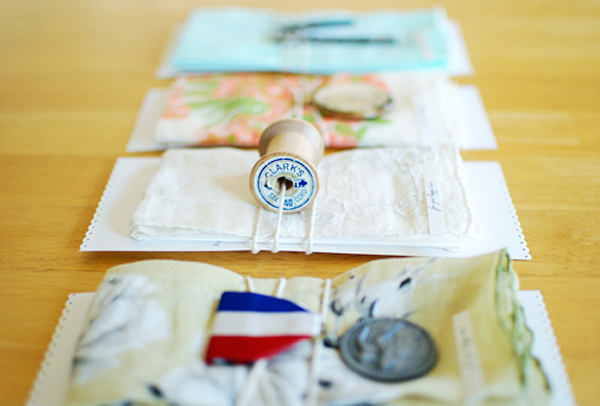 Did you see these bridesmaid thank you hankies over on Oh, Hello Friend? These are by Lauren Elise Crafted and they are SO dang cute!!! 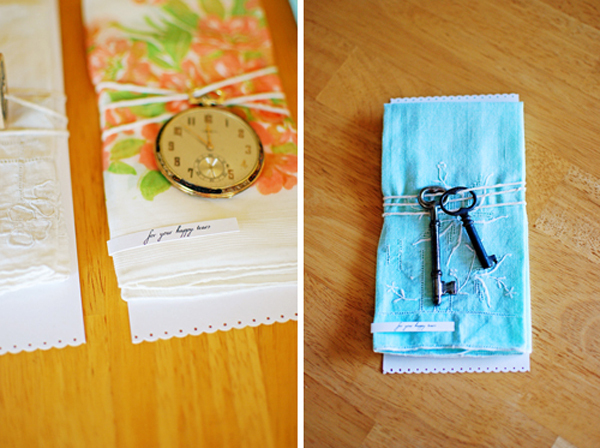 You must go check out the DIY! And special congrats to Oh, Hello Friend blogger, Danni, who just got married last weekend! So excited to her lovely crafted wedding. 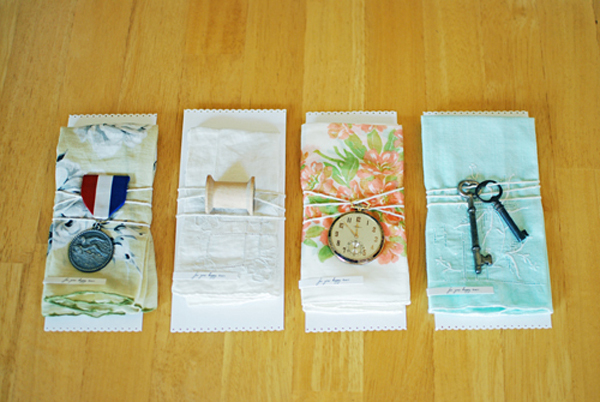 Such cute hankies, my favourite is the blue key one! Wow…I’m one lucky girl! First on Oh, Hello Friend and now on Grey Likes Weddings. I am honored to be featured on two beautiful blogs which provide me with so much visual inspiration. Thank you so much Summer for the kind comments and for posting my project!! P.S. I’m beyond excited to see your new blog! Awww!! Lauren! Thank you so much! You are such a doll!